Hunting,Hiking,Camping, Fishing,Police, Patrolling, etc . 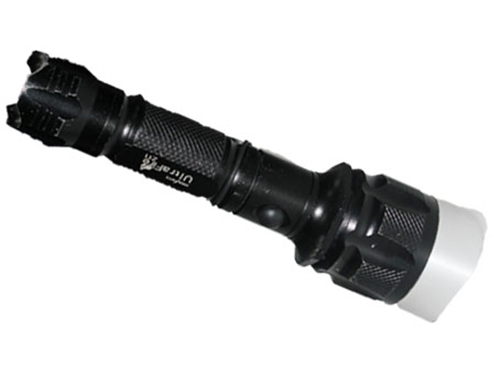 This is one of our new designed dimmable flashlight with good spot light. You can also extrude the lamp head to adjust the lighting spot. 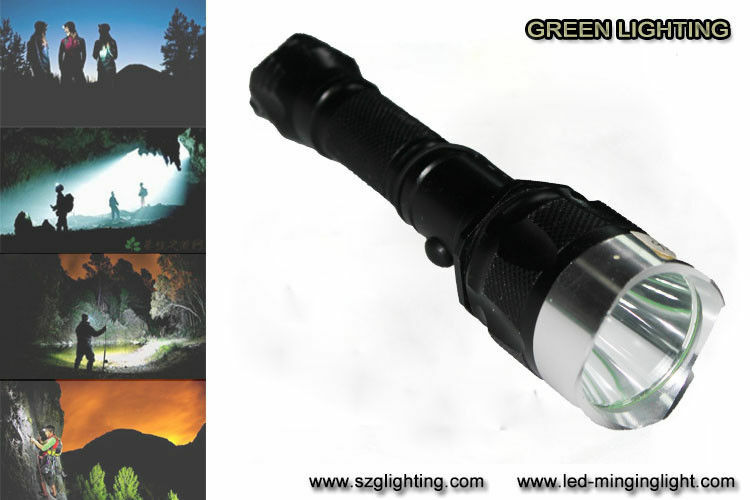 GREEN LIGHTING ELECTRONICS CO.,LTDis an expertised manufacturer of explosion-proof mining lamps which is located in ShenZhen area in china.Our factory has skilled experience in underground working lamps development and production. We focus on the development and innovation, and we pay more attention to great quality. We also have established our own marketing department for foreign sales. ADD:No2 Bldg, Da Pu Industrial, Long Dong Community, Long Gang District, Shen Zhen City, China.